I’ve Got A Silver Machine! Meridian speakers, some in striking bespoke colours, have helped light up this family home. 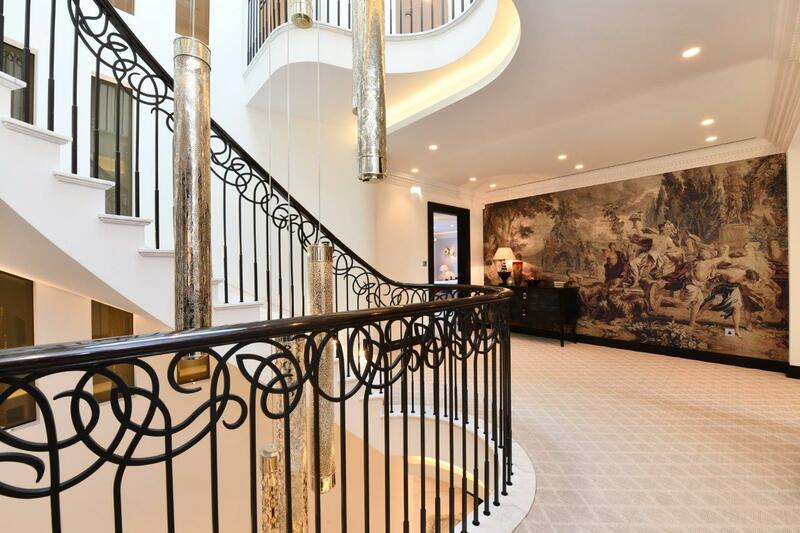 Nestled in between the home of cricket and the world-renowned Abbey Road Studios, this seven-bedroom house in the sort-after area of St John’s Wood in North London has under-gone a major redevelopment. 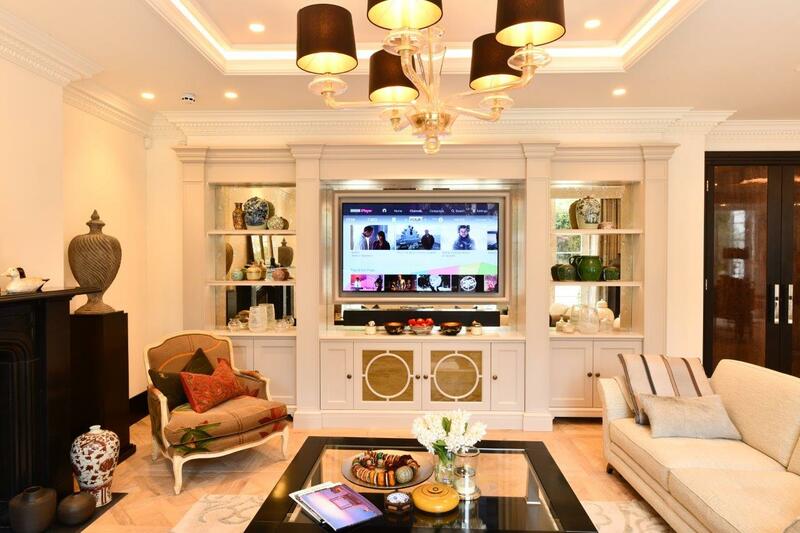 As part of the project, Cyberhomes worked with Meridian Audio to deliver high resolution audio throughout the home. Music is a key aspect for the clients. As classical music enthusiasts, they wanted music available at all times, from high performance and reliable sources. 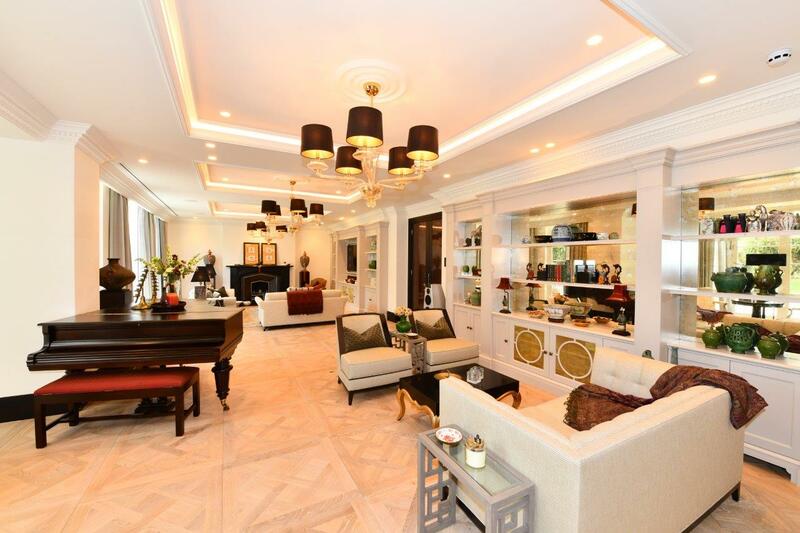 Cyberhomes installed a multi-room audio system, with two rooms designed specifically for critical music listening so the homeowner could enjoy both studio recordings and live performances. The first room that benefitted from a Meridian set up was the study. 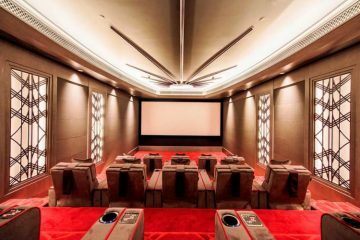 To deliver on the brief, Cyberhomes installed Meridian’s DSP7200.2 Digital Active loudspeakers into this space. 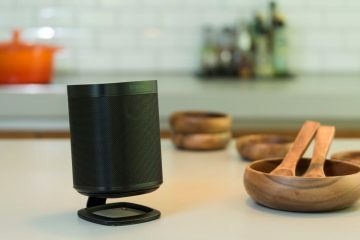 The loudspeakers feature the latest Digital Signal Processing (DSP) technology, enabling high quality usage for prolonged periods of time, with no additional amplification required. 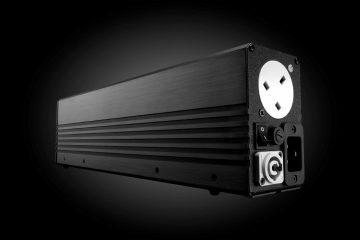 The audio performance is delivered by four custom drivers, four wide range 150W amplifiers and advanced sound-shaping DSP computers in each DSP7200.2 cabinet, a strong solution for medium sized rooms. The DSP7200.2s also benefit from Meridian’s Enhanced Bass Alignment (EBA) technology, isolated bass and midrange drivers for controlled and detailed sound. These floor-standing loudspeakers are connected to Meridian’s compact 218 Powered Zone Controller, designed to create lifelike, authentic audio with flexible control. 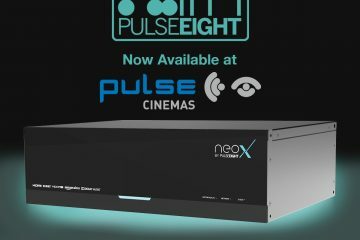 Accommodating both local and distributed audio, the 218 features IP and IR control, allowing it to partner with the Meridian loudspeakers in the dedicated audio zone. 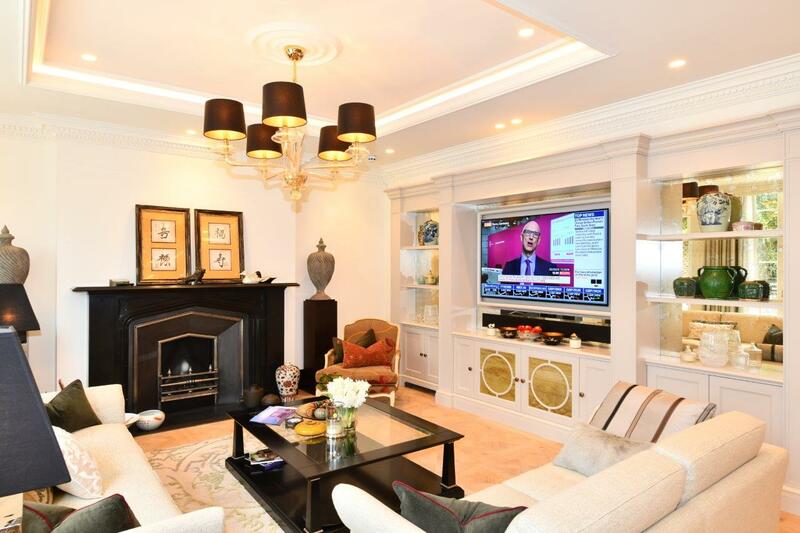 Elsewhere in the property, the open-plan living room is split into two separate zones, with a TV area where the family can relax watching favourite movies and a separate music area with a grand piano, featuring another pair of Special Edition DSP7200 digital active loudspeakers. 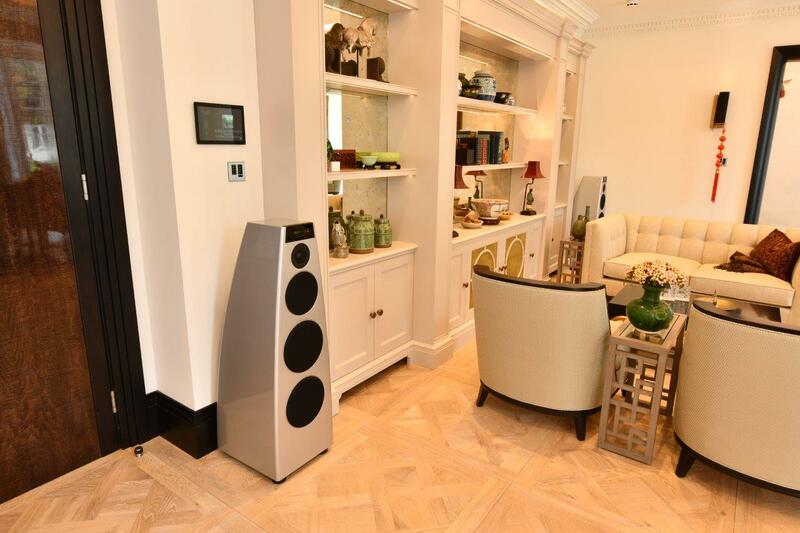 Blending into the modern décor, the DSP7200SEs were chosen in a bespoke silver colour. 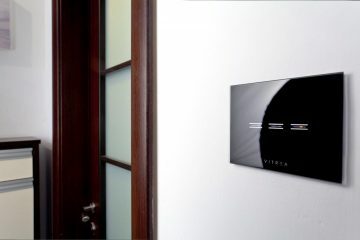 Linked to a second 218 Zone Controller, the living room benefits from Meridian’s High Resolution up-sampling technology to improve audio quality. 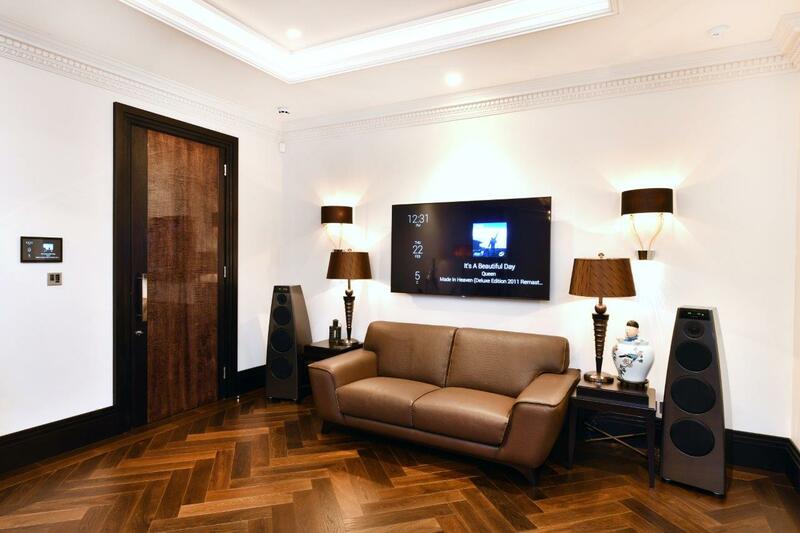 Here, the homeowner’s content is streamed via a Tidal Masters account with MQA (Master Quality Authenticated) audio, making digital soundwaves sound like analogue and pre-recorded music feel live. The 218 features an MQA decoder to enable it to serve as the backbone of a comprehensive Hi-Res Audio solution, allowing access to full MQA on the DSP7200SE loudspeakers. Another important aspect of the home renovation was simplicity of control. The DSP7200.2 and DSP7200SE systems can be controlled via an app on a smartphone or tablet, or by using pre-programmed settings via the wall-mounted touchscreens in most rooms. 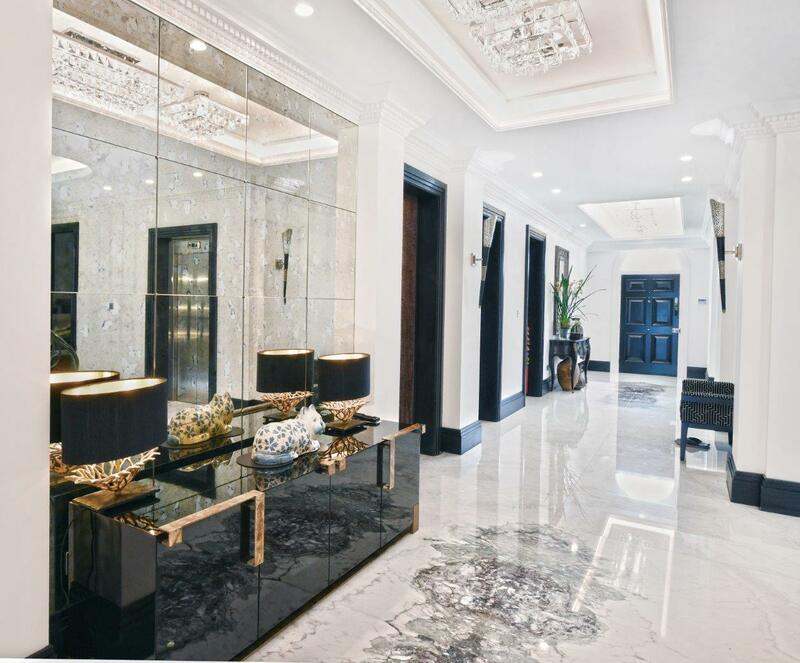 The refurbishment began in March 2016 and finished in early 2018, with the final result meeting the homeowner’s desire for luxury living.